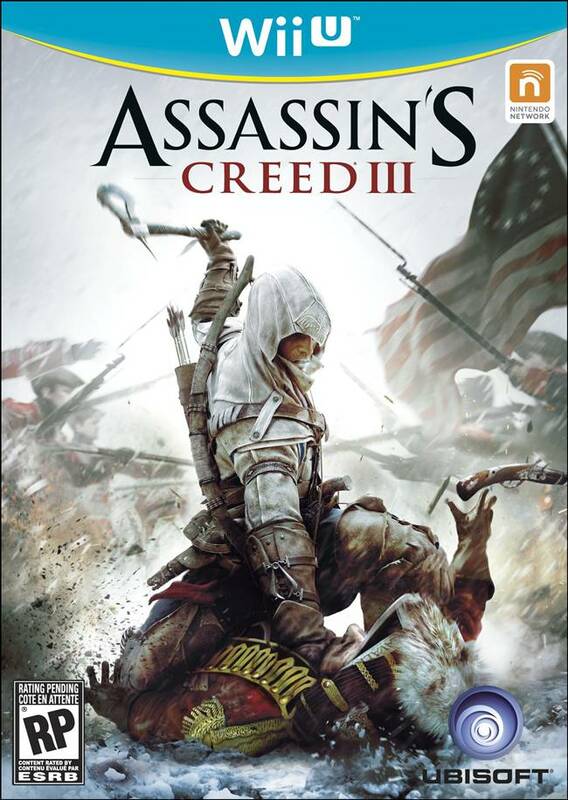 Assassin’s Creed III had been rumoured for a 2012 release, as recently as a few days back, and now Ubisoft has confirmed that the final instalment in the trilogy will indeed be released in October- October 30, to be exact. “Assassin’s Creed 3 is the true next generation of both the Assassin’s Creed brand and interactive entertainment/storytelling in general,” Ubisoft boss Yves Guillemot said during an financials call. He said the firm expects the game to sell more than Revelations, which itself sold pretty well. Assassin’s Creed 3 has been in development for the last three years, Guillemot revealed, meaning that Ubisoft didn’t just start working on it once Revelations was done. We’ll be hearing more about the game in the coming months, Guillemot added. We already know that the game won’t start Ezio, star of AC2, Brotherhood and Revelations. It is rumoured to be set during the American Revolution. A few weeks back, Guillemot stated that AC3 will be the biggest game in the series.